With your own blog, you have a platform for sharing your insights, educating, advocating, and storytelling. 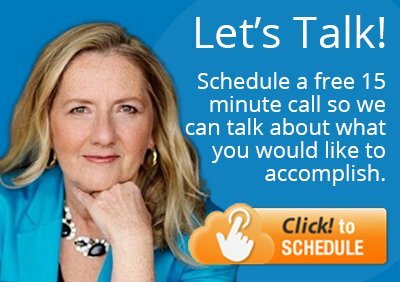 Spend 10-15 minutes on the phone with her or simply email her your ideas. She will do whatever research is needed, organize your thoughts and write the first draft. Then she will edit and revise, find images, upload and format. You work with the same writer, so she learns the way you think and express yourself. Your blog posts are articulate and thoughtful – expressed in your voice, they sound just like you. You can commit to a monthly blog post, do a quarterly blog post, or publish whenever you have something you want to share. 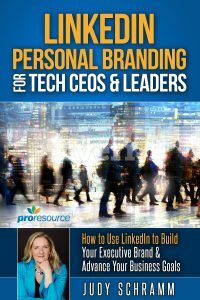 If you prefer to do the writing yourself, we can coach you in best practices, and share tips and techniques for getting good results with a blog on LinkedIn.